Janelle Monáe, Taraji Henson, and Octavia Spencer in "Hidden Figures." The very definition of crowd-pleasing, feel-good entertainment, the stirring drama "Hidden Figures" celebrates the lives of three black female mathematicians whose work was essential to getting the first astronauts into space during the early days of NASA, and whose extraordinary efforts have been overlooked by history for far too long. 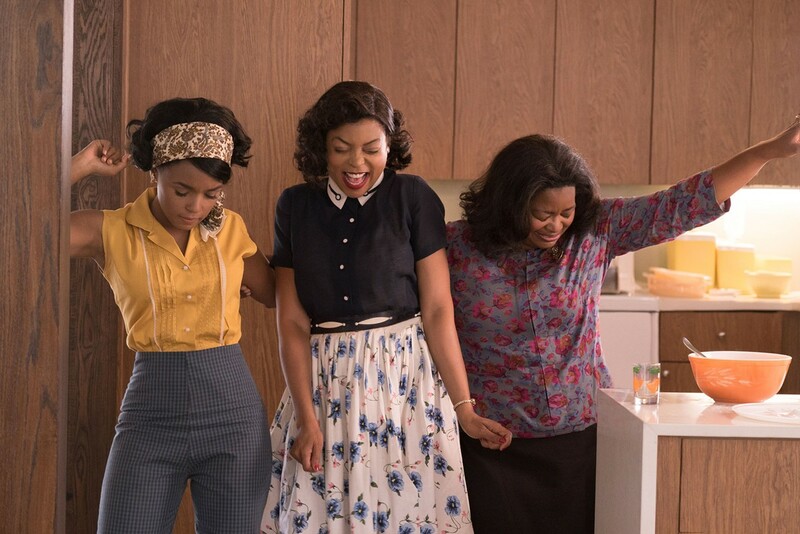 Katherine Johnson (Taraji Henson), Dorothy Vaughan (Octavia Spencer), and Mary Jackson (Janelle Monáe) are close friends and workers at NASA, where they're employed as "computers" -- the somewhat dehumanizing term given to the women who carry out (by hand) the mathematical calculations that were required to launch those first manned missions to space. A gifted geometrist, Katherine is assigned to assist the Space Task Group, the department led by Al Harrison (Kevin Costner) that's in the middle of conducting the operation to put astronaut John Glenn (a charming Glen Powell) into orbit. Meanwhile Dorothy has been doing the work of a supervisor for years, but her boss (Kirsten Dunst) is unwilling to officially grant her the title or the pay that comes with it. Mary wants to transition into engineering, but faces an uphill battle when she's told that the required classes are only offered at a "whites only" school. Director Theodore Melfi ("St. Vincent") tracks the trio's herculean efforts to prove themselves so essential that even the threatened white men whose work they're asked to double check can't deny their abilities. Considering that this was all in the early 1960's when segregation was still in effect in the South, their achievements were all the more remarkable. The script -- by Melfi and Allison Schroeder, and adapted from Margot Lee Shetterly's book -- is also smart about the way it portrays its era. Here, racism isn't propagated solely by slack-jawed KKK members (the type modern audiences can watch and feel reassured at seeing no similarities to themselves), but by everyday folks whose condescending and exclusionary behavior is so ingrained that they can dismiss these women while still asserting themselves as progressive, tolerant people. 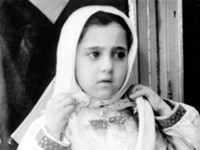 In a formal sense, the film isn't as groundbreaking as its remarkable subjects -- Melfi mostly sticks to a tried and true formula, but damned if it doesn't work. Superb performances from Henson, Spencer, and Monáe are crucial to the film's success; all three actors are magnetic, gifting their characters with vivid, appealing personalities. Henson gets the most screen time as well as the film's only romantic subplot, with a National Guard officer played by Mahershala Ali ("Moonlight"). She plays Katherine with a quiet, unassuming strength that allows her to command every moment she's on screen. I've long been a fan of Monáe's music, so I could not be more thrilled about the singer's blossoming career as an actor. Between her small but memorable part in "Moonlight" and her significantly more substantial role here, Monáe has burst into the movies in a big way. If you've ever seen her perform live and witnessed her incredible ability to command a crowd, the fact that her charisma effortlessly translates to the screen will come as no great shock. There's no question that if she wants to, the singer could be a major movie star. "Hidden Figures" has the right stuff: inspirational, irresistible, and immensely satisfying. It's the kind of film you can take the entire family to and everyone will leave happy. Bring the kids and, like the three extraordinary women at the film's center, they just might come away feeling that they too can shoot for the stars.